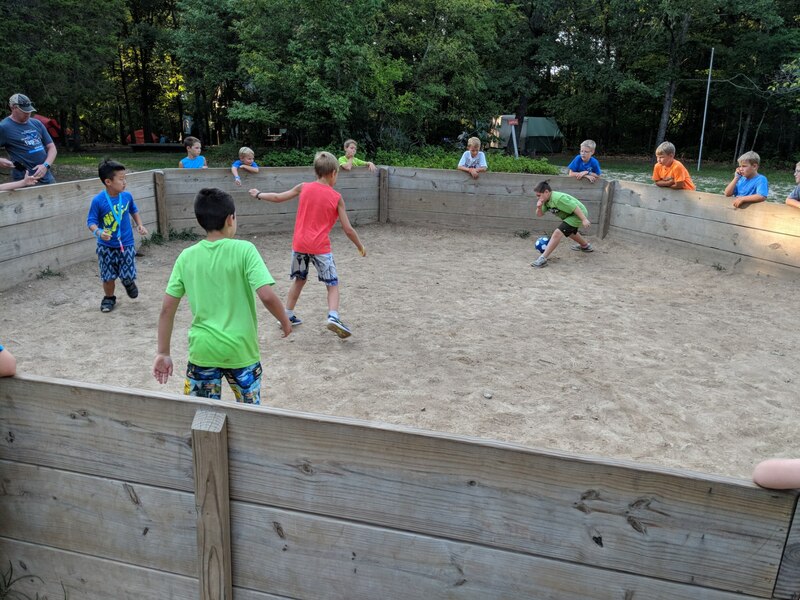 Andy sent me pictures of John playing Gaga Ball at camp. 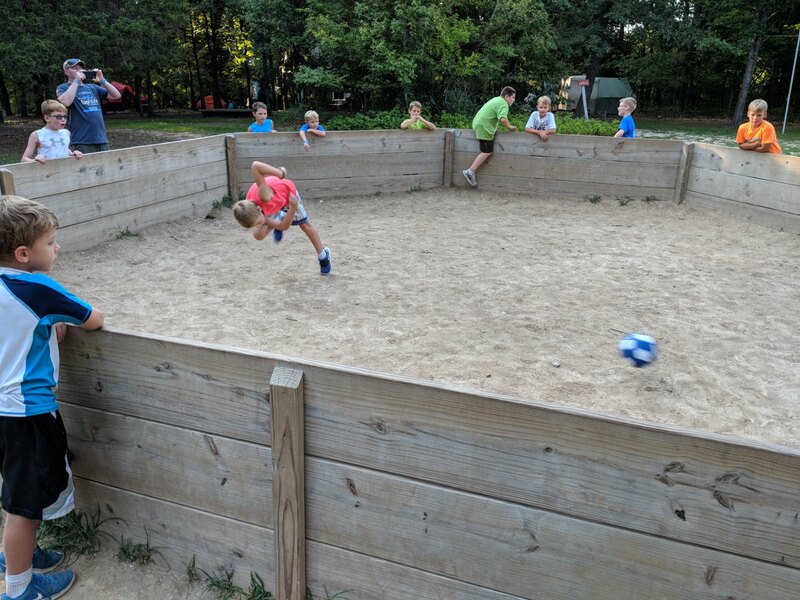 Gaga Ball is a version of dodgeball and John is just good at it. I am pretty sure that he won a round or two or ten.